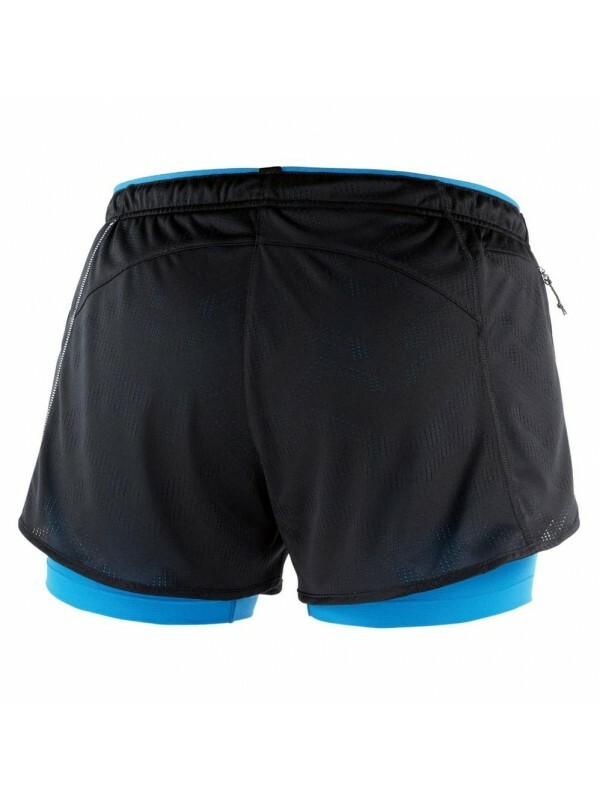 A light, breathable, stretch running short that is supremely comfortable. 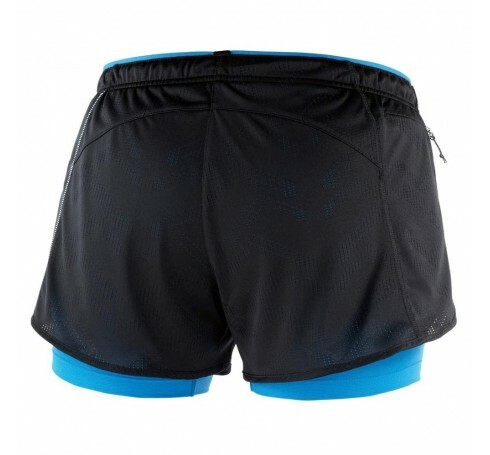 The women´s AGILE 2IN1 SHORT is incredibly breathable and comfortable, with reflective details that make it great for running any time. 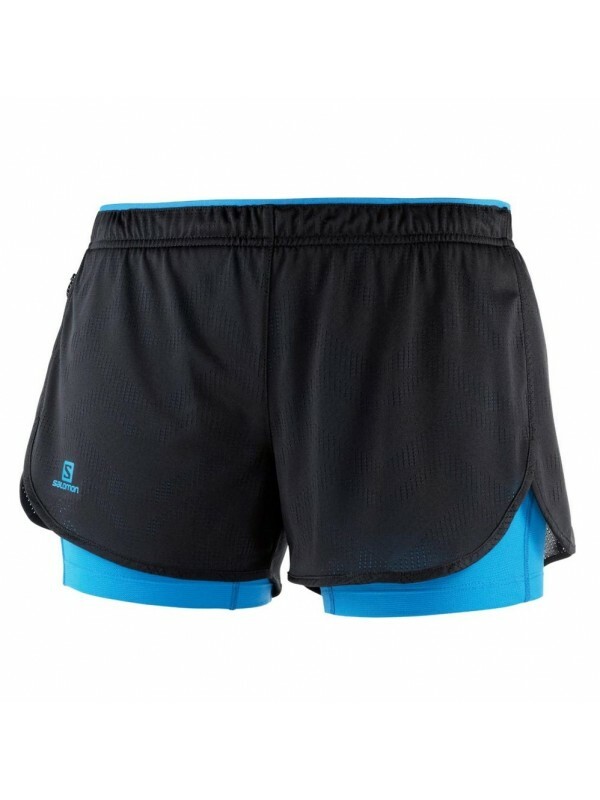 Both the inner and outer short are stretch breathable for maximum comfort when you move, a secure hip pocket helps you carry essentials. 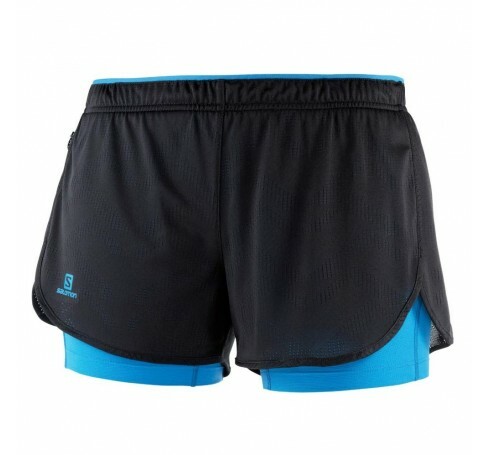 Adjustability:The flat waistband won´t bind or chafe when you move, and an adjustment cord keeps it in place. Secure carrying:Secure zipped pocket on the back of the hip is ideal for credit card or key FOB. Quick drying: Both the inner and outer layers are made from light, fast drying stretch fabric that feels great when you heat up. 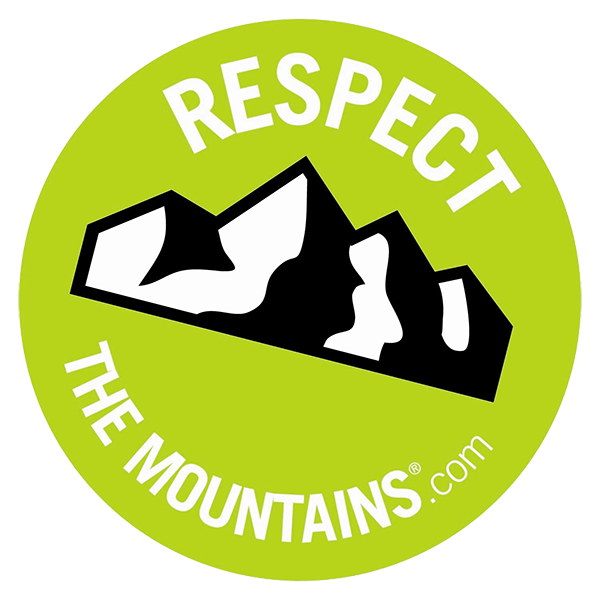 longer, integrated tight to avoid chafing and offer support. Composition:body:100% Polyester inner brief:100% Polyester.